If you are the owner of a cat or a dogwe all know that they need the softest, warmest, most snuggly place to sleep. 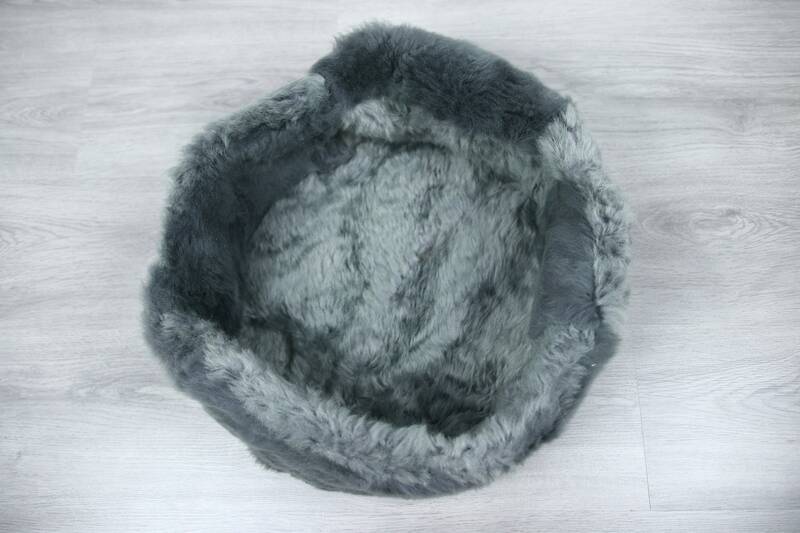 Sheepskin have natural organic oil called lanolin, which is very beneficial for healthy pets. Soft spongy fibers evaporate sweat to keep pets cool in the summer and toasty warm in the winter. Our long-wool sheepskin poufs made of plush sheep's are soft and luxurious The sheepskin is naturally flame retardant, repels dirt and makes even the whitest wool is a cinch to care for. Just shake and vacuum to keep your sheepskin rug looking new. and their private space perfect for them to easily rest. 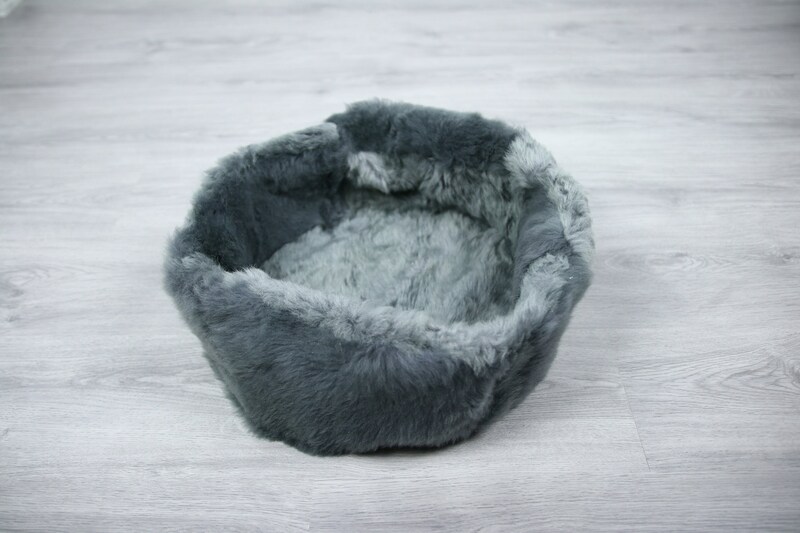 Sheepskin pet bed make beautiful and natural look. Do you want us to make pet bed with another sheepskin colour or breed? contact us!